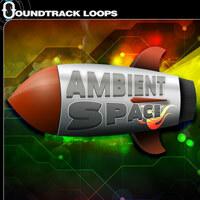 Soundtrack Loops has announced Ambient Space, a collection of 100 loops and samples for producing ambient space music. Great for scoring multi-media and film as well. 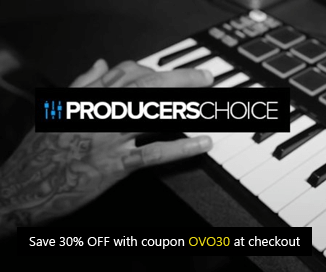 These otherwordly sounds have been designed and crafted from scratch with some of the best hardware synths and effects. One could seriously construct an entire album from this material. Each texture or loop can be layered in your favorite daw to create something completely new and dream like. Timestretch them and pitch them to create your own ambient beds. Good for video games, film, and relaxation as well. Come take a journey with us through space and time. The sample pack is available to purchase for $19 USD.